As the holiday season is getting closer we would like to write a little bit about holiday cheer & spirit. For the past few years, our lovely groomer Connie has been organizing the Sparky’s Toy Drive within our own clinic. 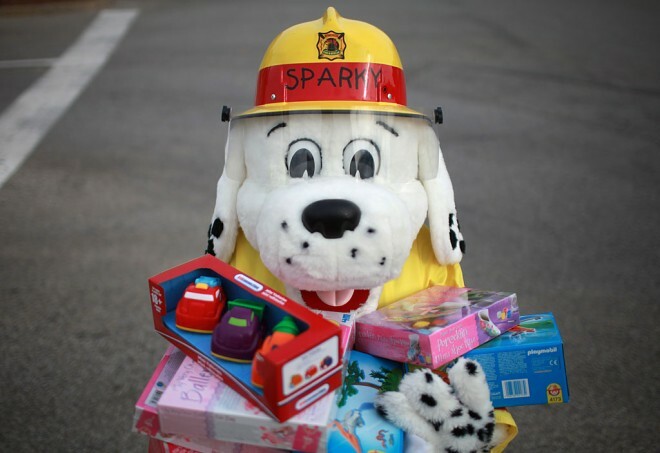 Sparky’s cause helps roughly 3000 children in our area have toys and gifts for Christmas.As a whole, the staff decided we would stop doing Secret Santa between us and help out those in need. Connie faithfully reminds us each year what and when we can bring in to donate to this amazing cause. And this year is no different with the exception of one detail. Help us make this the best holiday season ever! !